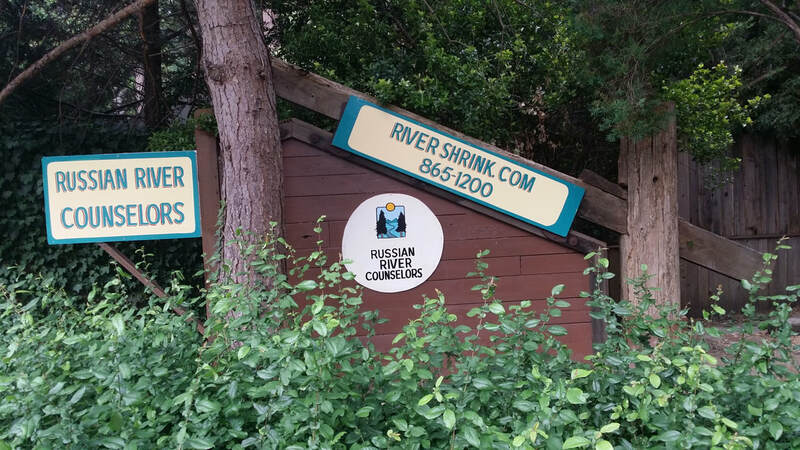 We are located in Monte Rio, on the Russian River, three miles west of Guerneville and 20 miles from Santa Rosa. Our address is 19375 Hwy 116, Monte Rio. Mailing address: PO Box 519, Monte Rio, CA 95462.